One of the things that Jennifer from New Season Design and I have in common is our passion for literacy. 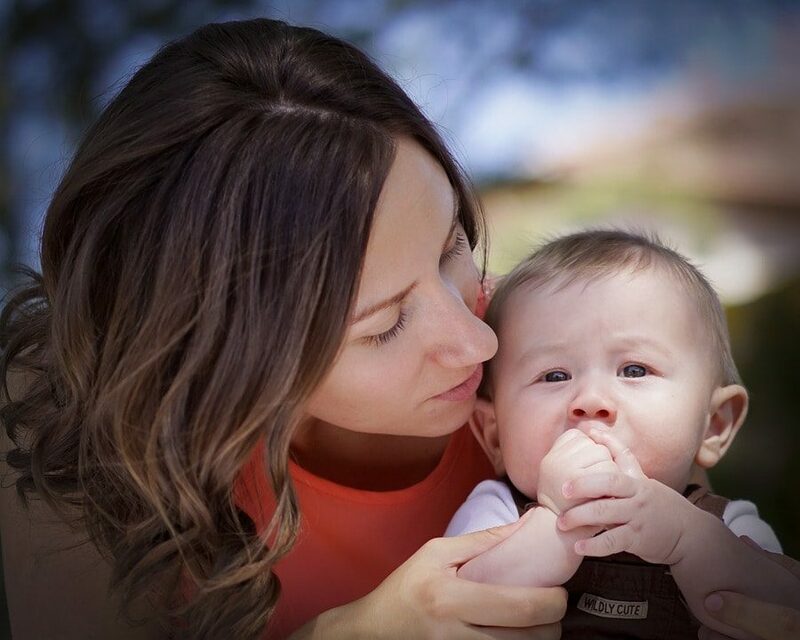 We both homeschool, love children’s literature and want to inspire our kids to love reading. The difference is that she also happens to be a certified teacher who taught language arts for 8 years. My only qualification, on the other hand, is that I hoard children’s books. 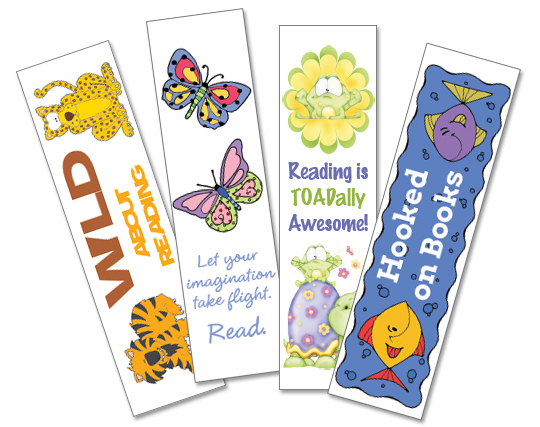 With all of that said, Jennifer created these fun printable bookmarks in a variety of designs for Life Your Way readers. My kids are so excited to have new bookmarks, and if I get my act together, I’m hoping to laminate a set for the kids in my Classical Conversations classroom as well! Jason & Jennifer Bruce are the husband-and-wife design team behind New Season Design, where they work together to help clients put their best foot forward online. 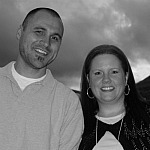 Jason is a pastor-turned-graphic designer, and Jennifer is a teacher-turned-blog designer who also blogs at Saving & Giving to help people save more, spend less, and give generously.